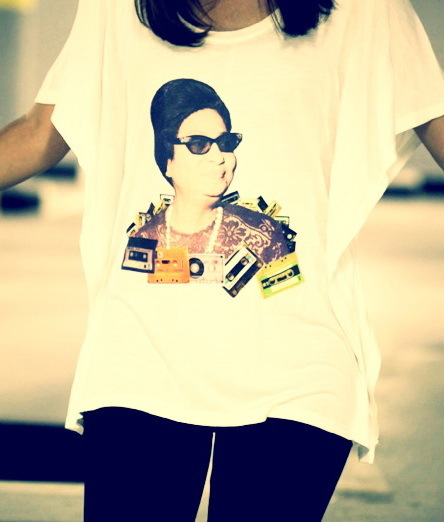 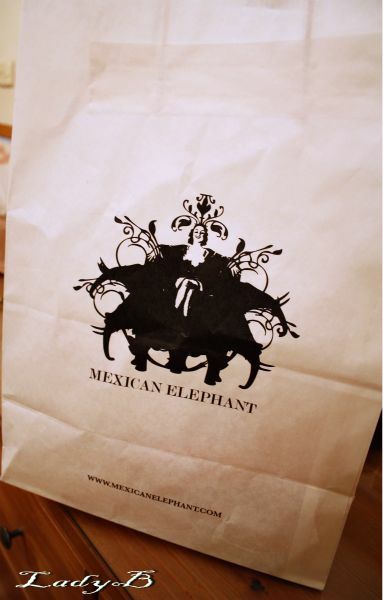 It seems like last week should have been called t-shirt week , first the lovely Anas Al-Radwan the mastermind behind Mexican Elephant sent me a goody bag of his latest t-shirts creations. 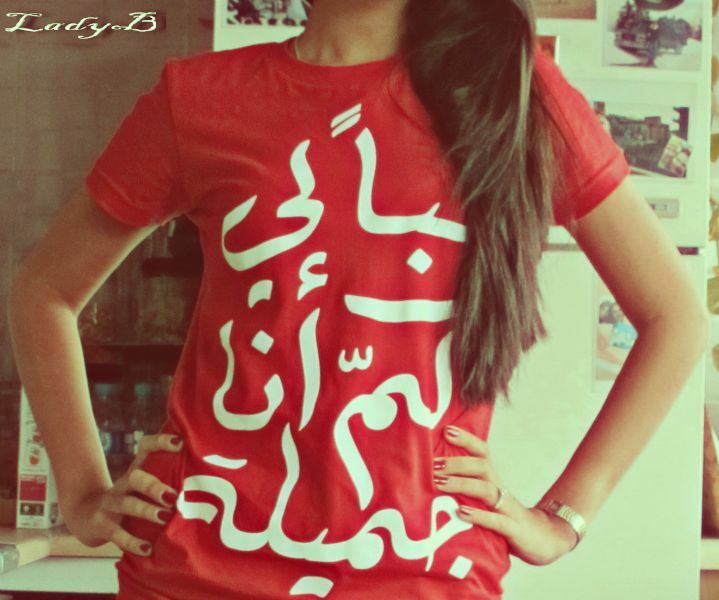 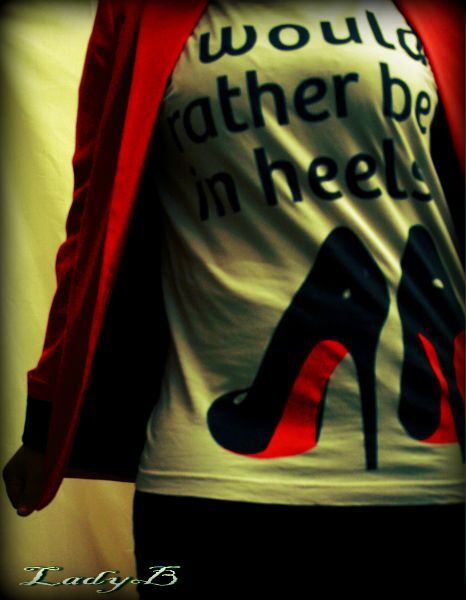 Baby Girl "Aya" rocking a pose with this cute t-shirt sayin " تبا لي كم انا جميلة"
" I would rather be in heels "
Thanks alot Anas for your nice gift, you truly made my day with this sweet gesture ! 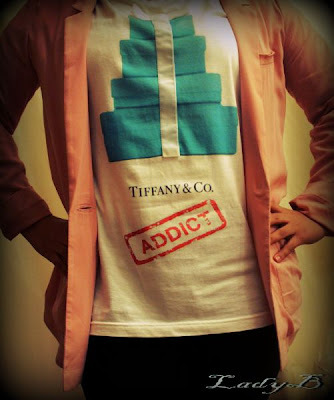 Tiffany & Co addict t-shirt this was the sample but it turned out fine so I treated myself to one of the t-shirts! Still trying different outfit combinations to pull it off !